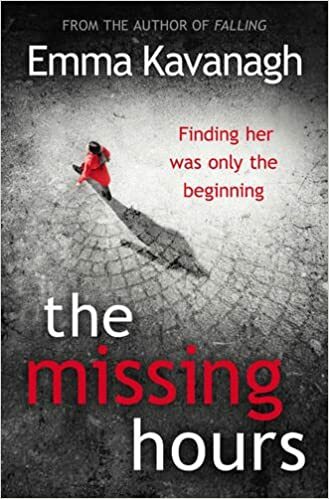 Its not very often that something new comes along but with The Missing Hours, Emma Kavanagh has written a delightful story with an interesting storyline and unique lead characters. Dc Leah Mackay and DS Finn Hale are siblings as well as work mates and despite my original misgivings it really does work. The storyline is unlike anything I have read and the research that went into must have been immense. It is written from multiple view points, interspersed with reports from the Cole group. Again I had my misgivings but again they proved to be unfounded. I really enjoyed the book the only reason I didn’t give 5 stars was because I thought the ending seemed a little rushed. Having said that the ending was a surprise to me and not one that I had even entertained.